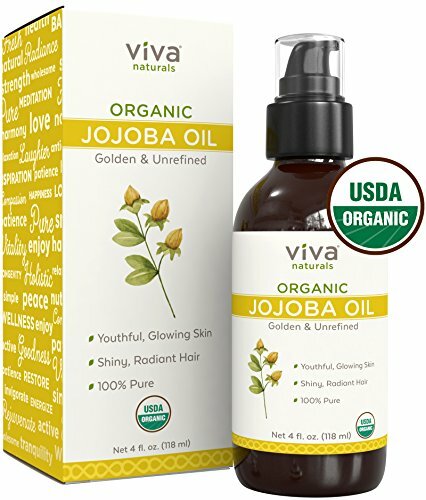 Cold-pressed from the seeds of the Jojoba shrub and certified USDA organic, Viva Naturals Organic Jojoba Oil is the natural way to keep your skin, hair and nails hydrated. Our Jojoba Oil is extracted without heat to preserve its skin-nourishing essential fatty acids. * Hydrating all on its own, it can also be used in DIY skincare recipes. * Click Add to cart now to discover your new all-purpose skincare (and hair care!) secret. .